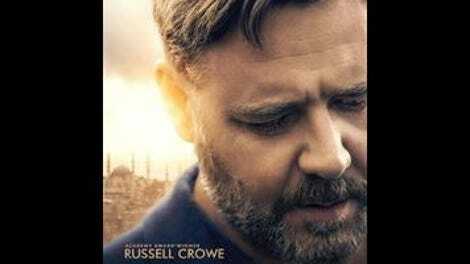 In The Water Diviner, the first fiction feature directed by Russell Crowe, an Australian farmer travels to Turkey in the years following World War I, looking to find out what happened to his three sons at the Battle Of Gallipoli. It’s pure chintz: coral Australian skies, stucco rooms navigated by aimless loops of Steadicam, swells of strings and piano. Crowe is doggedly sincere, both in his sentimentality and his machismo; his hero is a father, a fighter, a man of the soil who befriends Turks and teaches them cricket. His movie is a male weepie, slickly lit, but clearly the work of an amateur. Its emotional thrust—the search—is made limp by indiscriminate direction and the kind of quantity-over-quality mindset that invites tacked-on romances and dream sequences that play like dream-sequence parodies. After his wife commits suicide, Joshua Connor (Crowe) leaves his Australian homestead and heads out for Istanbul, settling into a small hotel with a conveniently comely proprietor (Olga Kurylenko), and starts trying to recover the bodies of his boys, declared missing in action four years earlier, so they can be brought home for burial. Meanwhile, across the Marmara Sea, an Australian officer (Jai Courtney) combs the Gallipoli peninsula for the remains of the war dead, assisted by Turkish military attaché Major Hasan (Yılmaz Erdoğan of Once Upon A Time In Anatolia). Eventually, their paths will cross, leading to the sturdiest section of the film, which comes at the midpoint and lasts maybe 20 minutes: a simple conflict of wills and priorities that plays out in a landscape of tents and bones. It’s as though the movie, meandered by touristy sightseeing and disrupted by lengthy flashbacks, suddenly finds its focus, only to lose it again in a slush of creamed corn. The Water Diviner seems bent on giving its protagonist every experience under the sun: grief over having to bury his wife and children, an unlikely friendship with a commander from the opposing side, a bond with a boy growing up without a father, a late-in-life romance, a chance to show up cartoonishly snooty Brits, and to have a Young Indiana Jones Chronicles-style adventure in the company of Turkish nationalists. (The movie’s U.S. release on the 100th anniversary of the Armenian Genocide is mistimed, to put it mildly.) Connor has a gift for digging wells and dreams of whirling dervishes that lead him to believe that one of his sons survived Gallipoli—a mystical theme for which the movie never finds a use. There are references to magic carpets and Arabian Nights, and passages of visual exotica, the camera always tilting up as it passes under a mosaic ceiling or a stained glass dome. 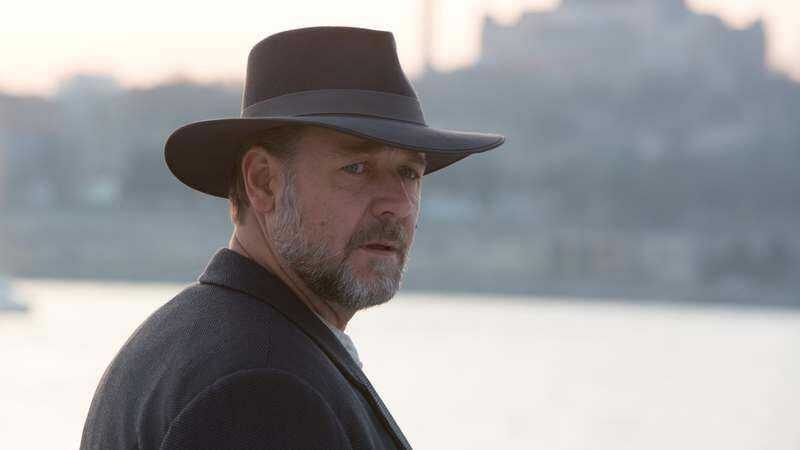 Crowe knows good acting, but he over-elaborates; here, every character gets a monologue and every subtlety is canceled out by an extra close-up or a burst of stuttering, step-printing-style slow motion. Working with Andrew Lesnie, Peter Jackson’s cinematographer, in a variety of filtered color schemes that never gel with one another, Crowe suggests a filmmaker with more tools than craft. Despite a professional sheen, The Water Diviner feels crudely knocked together, with digital effects (often very bad) that seem to wobble across the screen. And yet, sometimes, however rarely, the movie manages to tap into the stuff of true high melodrama, as in a shot of a woman crying, her face tattooed by the shadow of a lace curtain. There is a real movie here somewhere, lost in all the fumbling attempts at movie-ness.